Actors Ron Perlman and T.I. Harris have just joined the cast of Monster Hunter, the upcoming adaptation of the Capcom video game. Paul W.S. Anderson, the writer-director behind the Resident Evil franchise, will be helming this project. Harris will be playing a sniper and Perlman will play the leader of the monster hunters crew. The CW Network has revealed that the official title for its next Arrowverse crossover will be called Elseworlds, inspired by the DC Comics imprint. The event features heroes like The Flash, Arrow, Supergirl, and Batwoman, along with guest stars Superman and Lois Lane. 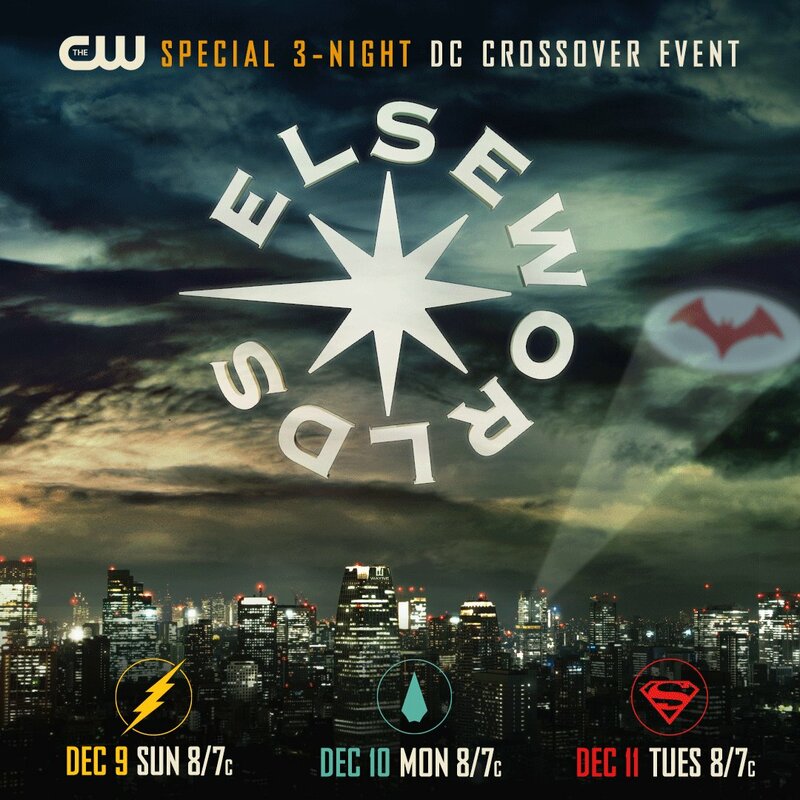 The three-night Elseworlds event premieres December 9th on the CW. CBS has debuted a new teaser for its Star Trek short film “Runaway”. 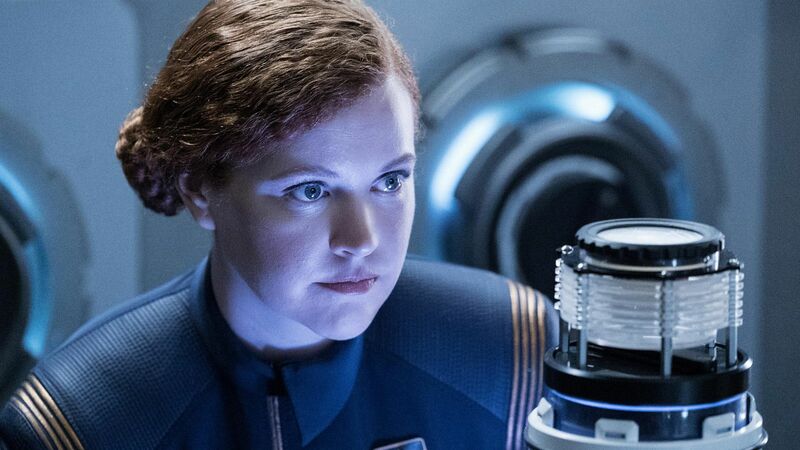 This new story is one of four planned films called “Short Treks”, which will premiere before Season 2 of Star Trek: Discovery. “Runaway” debuts on CBS All Access on October 4th. 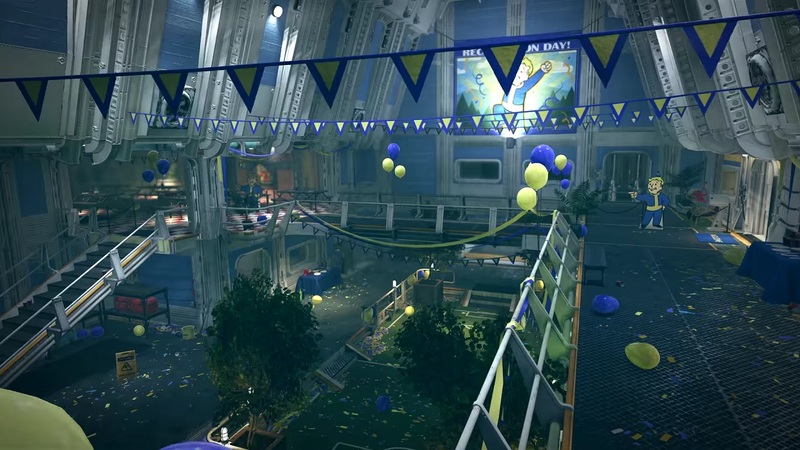 Bethesda has released a new official trailer and the release date for its upcoming video game Fallout 76. The game is the next in the long-running and popular Fallout franchise, which explores a world devastated by nuclear warfare. Fallout 76 will launch for Xbox One, Playstation 4, and PC on November 14th.